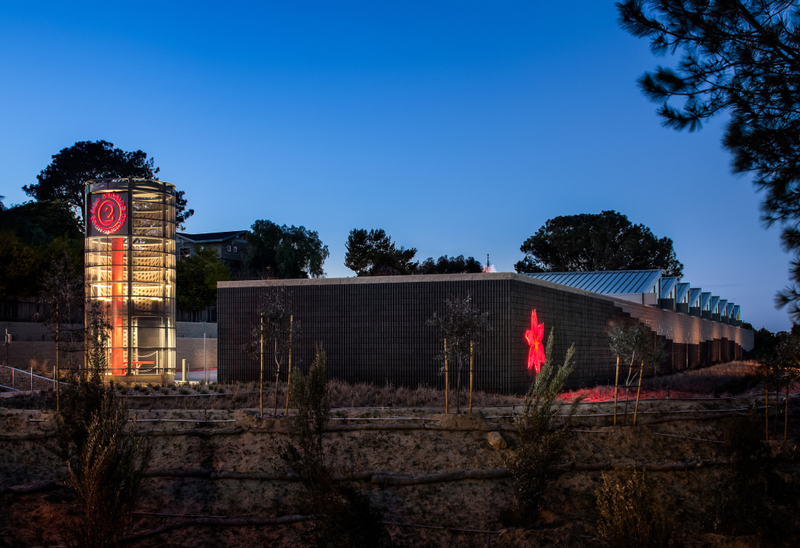 We’re proud to share with you new photos of our most recent fire station design; Encinitas Fire Station No. 2. Aesthetically, we worked to create a space that would blend with the local community of Encinitas. 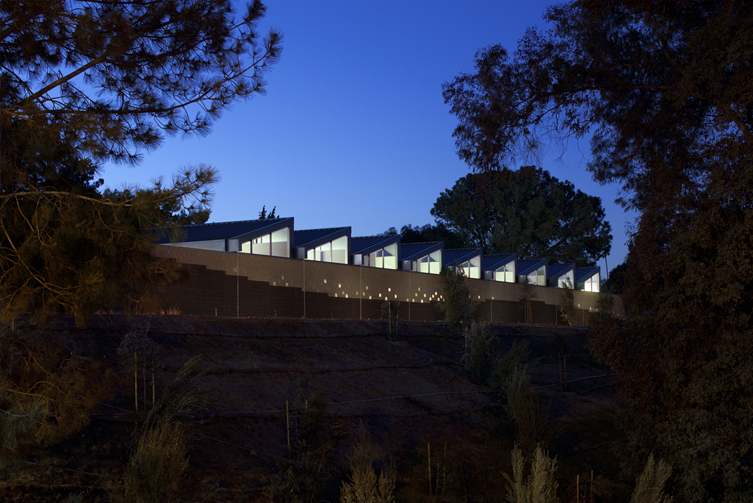 To do this, we incorporated sloping sawtooth rooflines, emulating local greenhouses and flower fields. The decorative concrete masonry wall fronting Interstate 5 is adorned with a brilliant red poinsettia, also part of the city’s historic identity. Finally, the exterior design is completed with drought-tolerant landscaping. Love the exterior? Take a look inside, too.